Actor Kalabhavan Shajohn is all set to wear the director’s hat with a movie titled ‘Brother’s Day’. 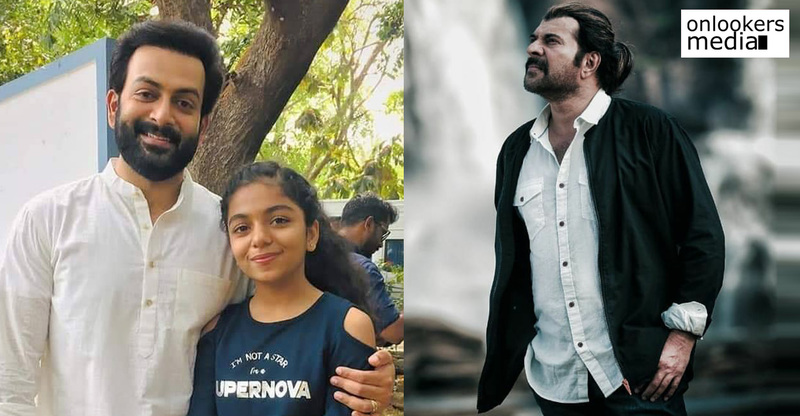 Prithviraj Sukumaran will be playing the lead role in the movie, which according to him is a complete commercial entertainer. The actor, who recently launched his banner, Prithviraj Productions, will be producing this movie jointly with Listin Stephen’s Magic Frames. It has been planned as a big budget project with an estimated investment of around Rs 15 crores. 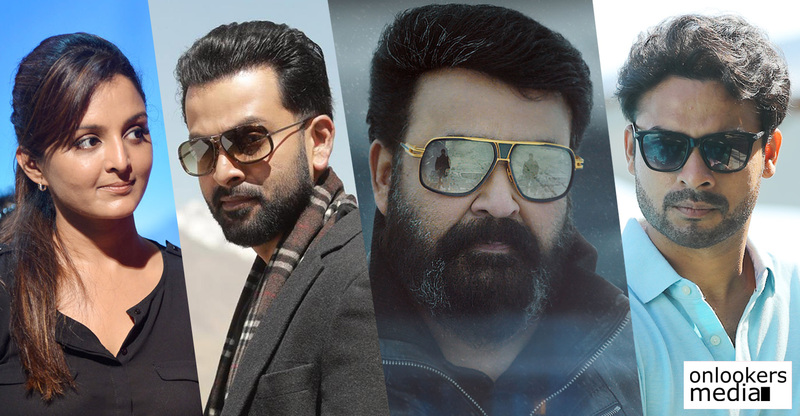 Prithviraj has lately been doing lot of experimental films. ‘Brother’s Day’ will be a refreshing change, as it is a full-on mass entertainer with all necessary commercial elements in it. He has pinned high hopes on the movie and firmly believes that Shajohn will make a good filmmaker. 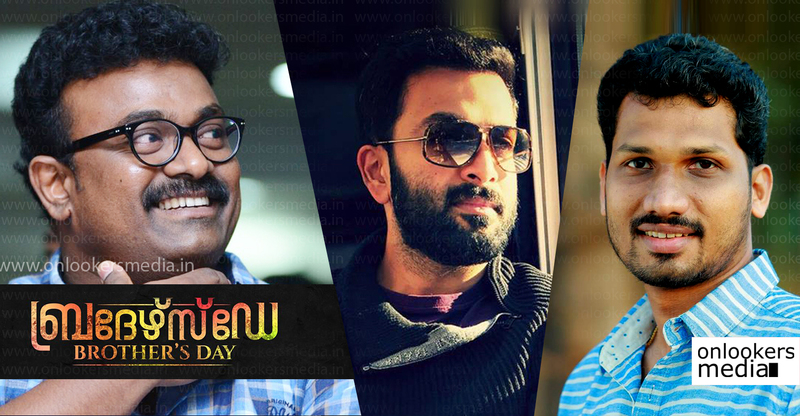 Shajohn had approached Prithviraj with the script two years back to get an idea about who will be apt to direct it. Impressed by the script and the detailing in it, the actor asked Shajohn himself to direct it. Prithviraj is currently shooting in Jordan for Blessy’s ‘Aadujeevitham’. He is expected to start shooting for ‘Brother’s Day’ soon after he returns back. Meanwhile, his latest release ‘9’ is doing well at the box office. The movie has also found support from the critics who appreciated the team for their daring attempt. 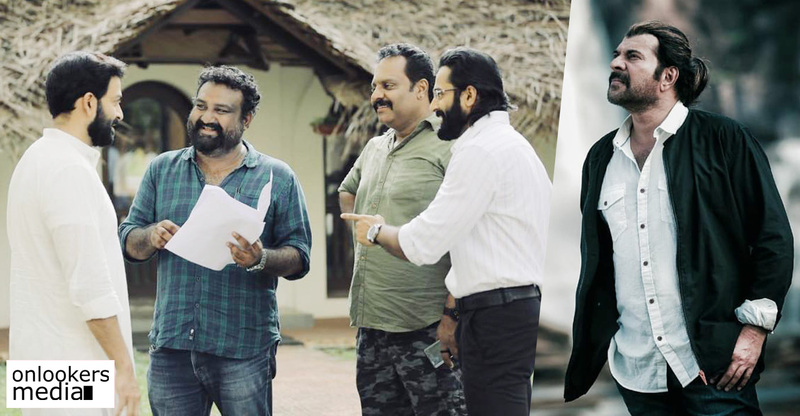 The Jenuse Mohamed directorial belongs to a genre that has never before been attempted in Malayalam cinema.